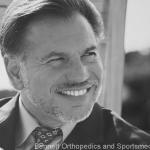 Custom knee replacement surgery is also an option. Find out more here. 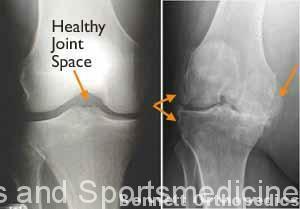 This is an age-related “wear and tear” type of arthritis. 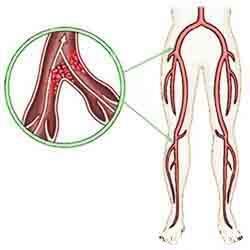 It usually occurs in people 50 years of age and older, but may occur in younger people, too. 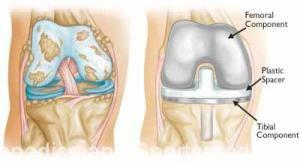 The cartilage that cushions the bones of the knee softens and wears away. 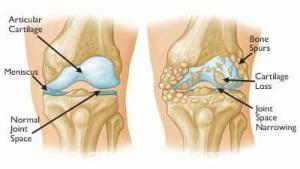 The bones then rub against one another, causing knee pain and stiffness.Osteoarthritis. 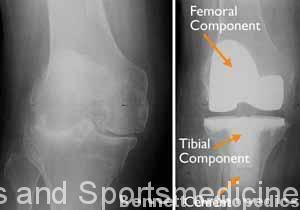 The damaged cartilage surfaces at the ends of the femur and tibia are removed along with a small amount of underlying bone.Prepare the bone. 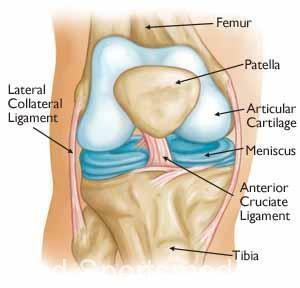 Your orthopaedic surgeon will gather information about your general health and ask you about the extent of your knee pain and your ability to function.A medical history. 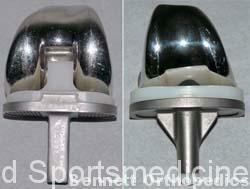 This will assess knee motion, stability, strength, and overall leg alignment.A physical examination.